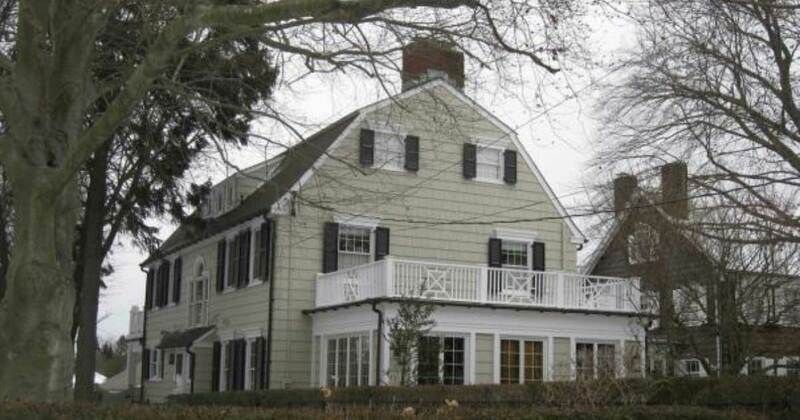 Are Realtors Required To Tell You If A House Is Haunted? Buying a home is a very tedious, intense process. You want a home that checks off everything on your list, is within your budget, and that you get a good vibe from. And chances are, you don’t want your new home to be haunted. Are realtors required to tell you if a house is haunted, or about past unpleasant happenings in the house? The answer isn’t as straightforward as you may think. 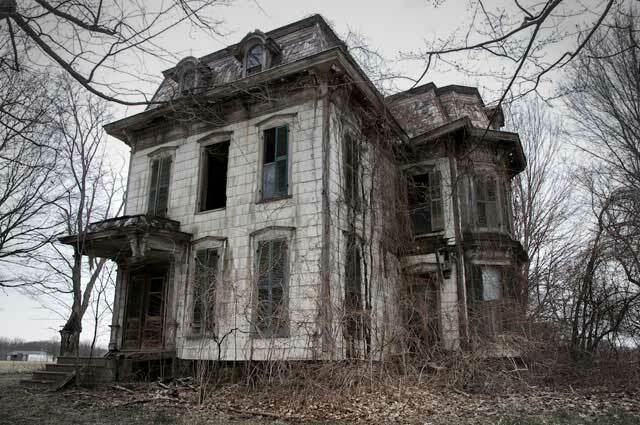 According to Curbed, “haunted” houses are considered to be stigmatized — although there may not be a material defect with the house, it still elicits an emotional response. Murders, suicides, drug manufacturing, general criminal activity, devil worshiping, extreme hoarding, and other unseemly practices or occurrences tend to scare off potential buyers who would otherwise be interested in the house. Obviously, this presents realtors with a big challenge. 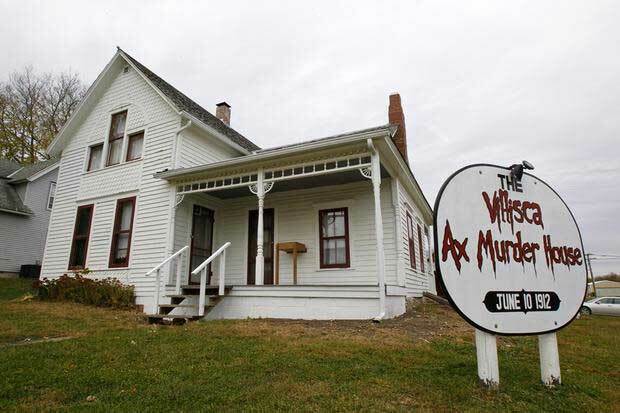 A survey conducted by Realtor.com revealed that 49% of prospective homebuyers would not consider purchasing a “haunted house” under any circumstances. 18% of participants said that a house being haunted would not factor into their decision making regarding the home in question. The rest of the participants said that in order to buy a haunted house, they would need to be presented with some sort of perk (a lower purchase price, better neighborhood, etc.). Now, back to the legalities surrounding realtors, buyers, and haunted houses. Essentially, the rules surrounding this somewhat murky situation vary from state to state, and even city to city. Some states require realtors to inform prospective buyers if someone has died in the house being shown. Some states also require realtors to inform prospective buyers if a moderate number of the public have deemed the house as haunted. You can click here to read more about individual regulations and specific cases. Basically, if you want to know whether or not your realtor is obligated to inform you of deaths or haunted activity in a house, you should research the rules and regulations in place for your city or state. Buying a house is a big deal — you want to make sure you feel at ease in the one you decide on making your home.